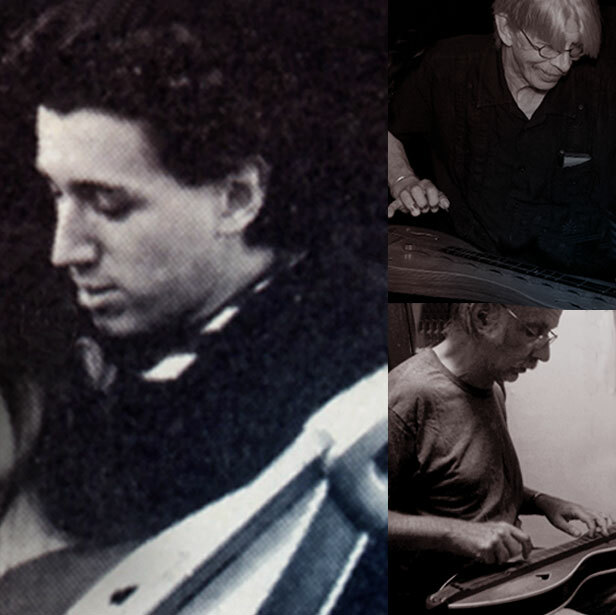 We begin our tribute to Richard Fariña with Jerry Rockwell and John Blosser, two dulcimer players influenced by Fariña’s dulcimer playing. With music from two Fariña tribute albums: one to be released September 11, 2015 from Plainsong called Reinventing Richard: The Songs of Richard Fariña, and Caroline Doctorow’s 2009 tribute album called Another Country … The Songs of Richard and Mimi Fariña. Richard’s cousin Omar Lugones shares insights into Fariña’s music. •	Intro/outro music: Road to Santa Cruz performed by Wayne and Patricia. Composed by Wayne. 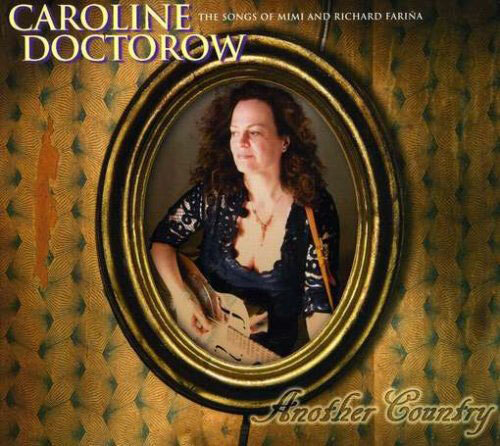 Caroline Doctorow's 2008 Fariña tribute album Another Country … The Songs of Richard and Mimi Fariña. Caroline Doctorow and Michael Hennessy performing Fariña's A Swallow Song. 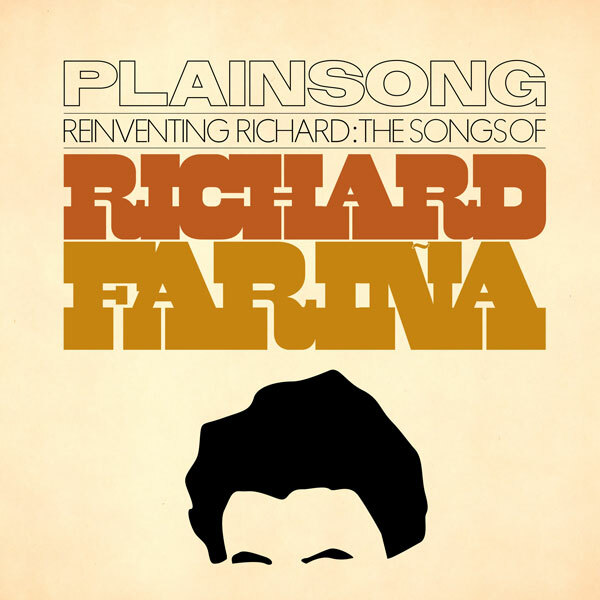 Plainsong's 2015 Fariña tribute album Reinventing Richard: The Songs of Richard Fariña. 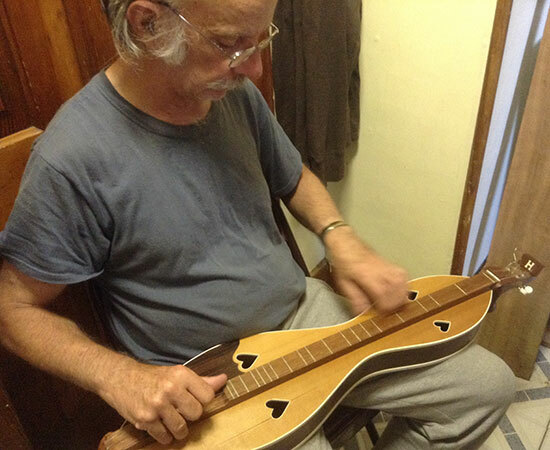 Jerry Rockwell playing his Fariña replica dulcimer built by Terry Hennessy. Jerry Rockwell performing Light into Darkness. For more videos of Jerry Rockwell playing dulcimer, go to his YouTube channel. 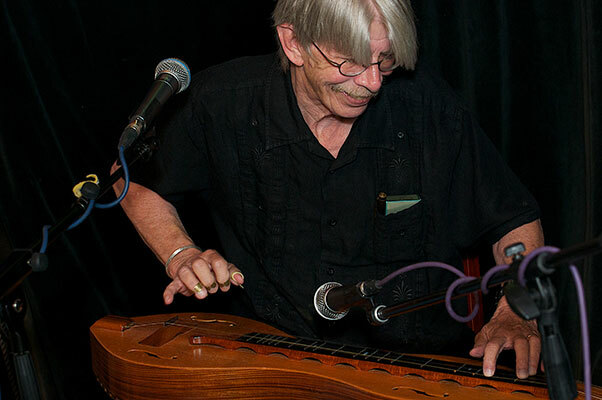 John Blosser performing with his dulcimer. Richard Fariña's dulcimer. As of this writing, it's part of the Smithsonian's Museum collection. Headstock of Richard Fariña's dulcimer. 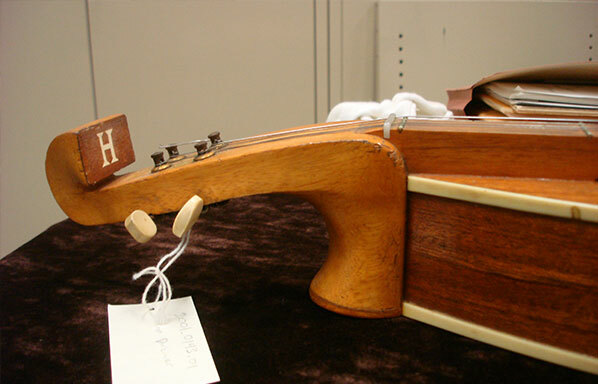 The H stands for Hennessy, the luthier who built Richard Fariña's dulcimer. 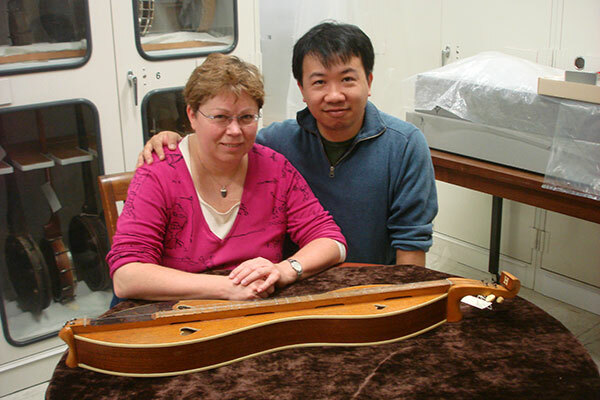 Wayne and Patricia visited Richard Fariña's dulcimer at the Smithsonian Museum in 2008. 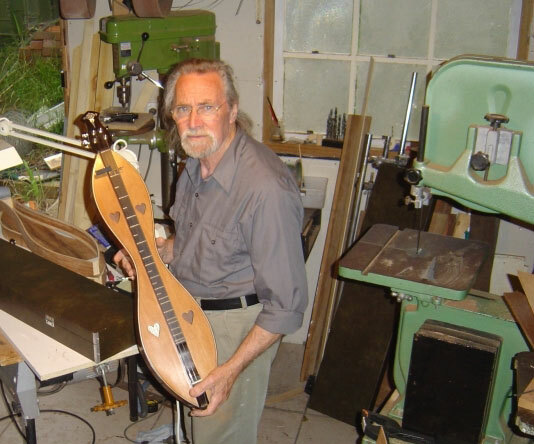 Terry Hennessy, the luthier who built Richard Fariña's dulcimer. 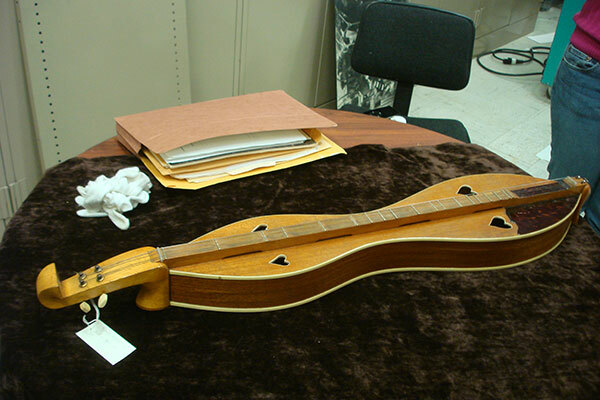 Jerry Rockwell's Fariña replica dulcimer built by Terry Hennessy. 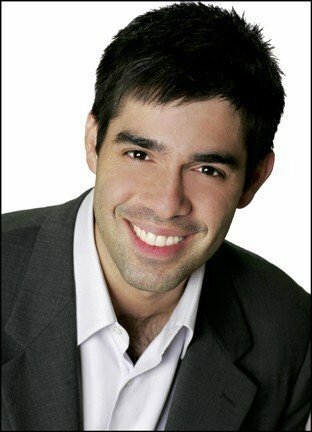 Omar Lugones, Richard Fariña's Cuban cousin. Omar Lugones giving his 2011 presentation, Remembering Richard Fariña, at Carmel Valley Library in Carmel, California. Omar Lugones and Patricia after his Carmel Valley Library presentation.